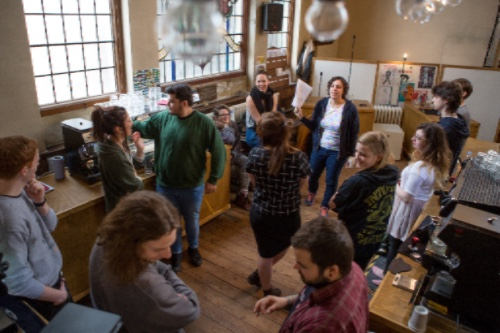 Pro Baristas offers speciality coffee training to those who wouldn’t normally get the chance, connecting unemployed people with coffee businesses facing a shortage of skilled workers. 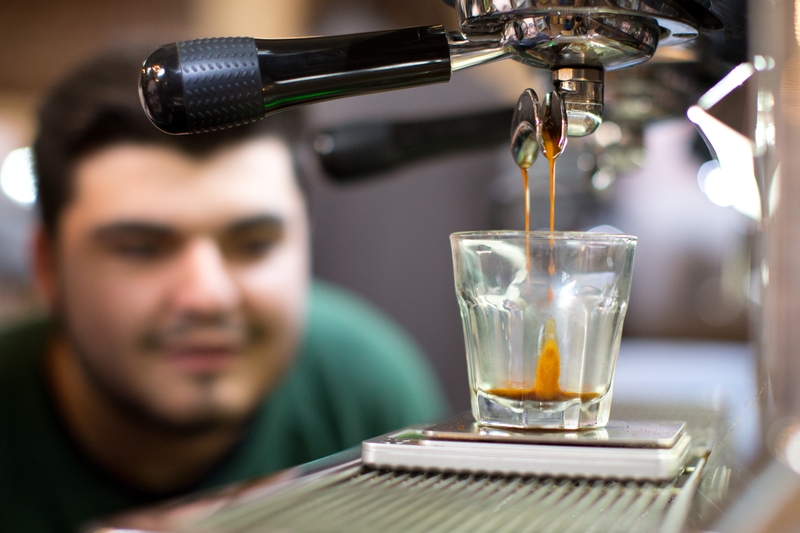 We're committed to the highest level of coffee training (our graduates work in top-tier cafes) while insisting on opening pathways to those who don’t have the necessary experience. There are several tracks for training from low key taster sessions to a full year apprenticeship. For more information, please visit their website: probaristas.com or send an email to info@probaristas.com.